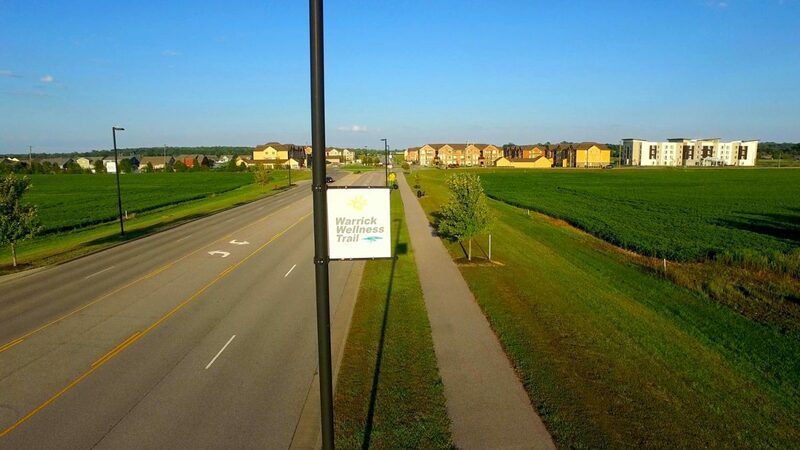 Warrick Trails is a non-profit organization that promotes better health and wellness by building safe walking and cycling routes for residents of Warrick County. These trails allow people to get outdoors and enjoy an active lifestyle. 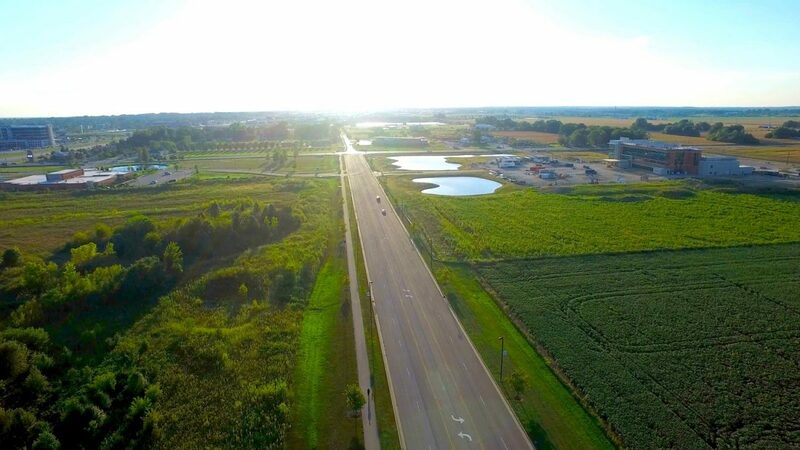 A positive side-effect of these trails is they help the County attract a new, quality workforce by making Warrick County a more desirable place to work and live. 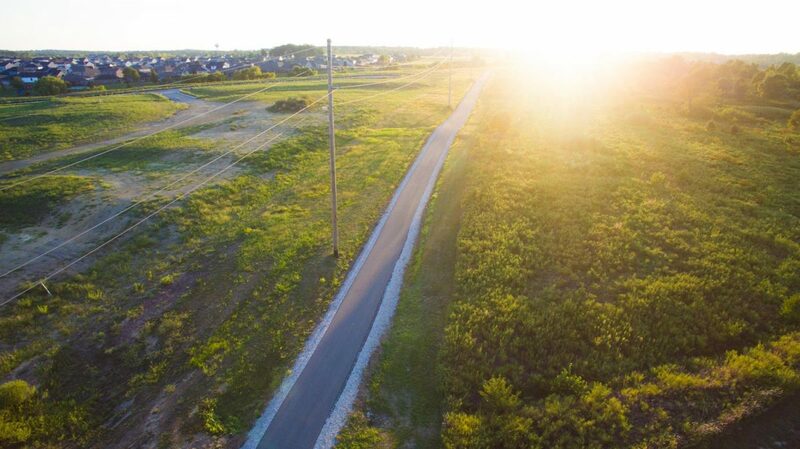 In providing Surveying and Engineering services, Morley’s goal was to safely transform Warrick County’s existing rural infrastructure network into an interconnected, accessible trail system for pedestrians and cyclists. 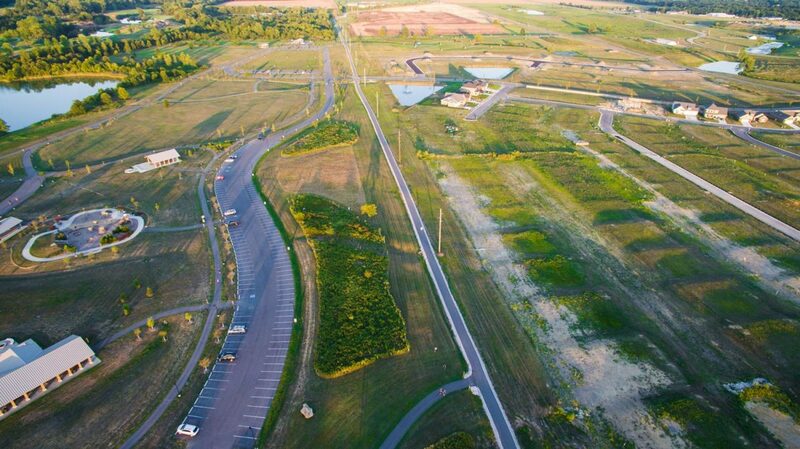 Until recently, growth and development rarely considered pedestrian access or usability, especially in Warrick County. 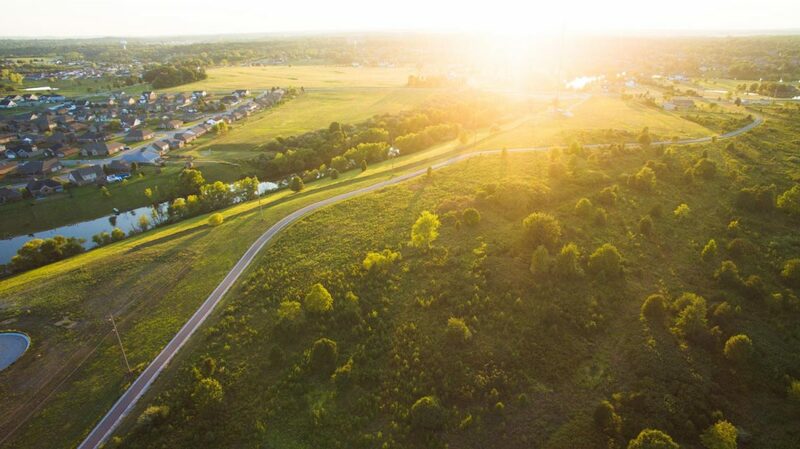 As a result, there were many challenges to overcome in transforming these rural settings into pedestrian corridors, such as limited public right-of-way, difficult terrain / topography, utility interference, and many others! In the end, we can say with confidence that Warrick Trails overcame all these obstacles. 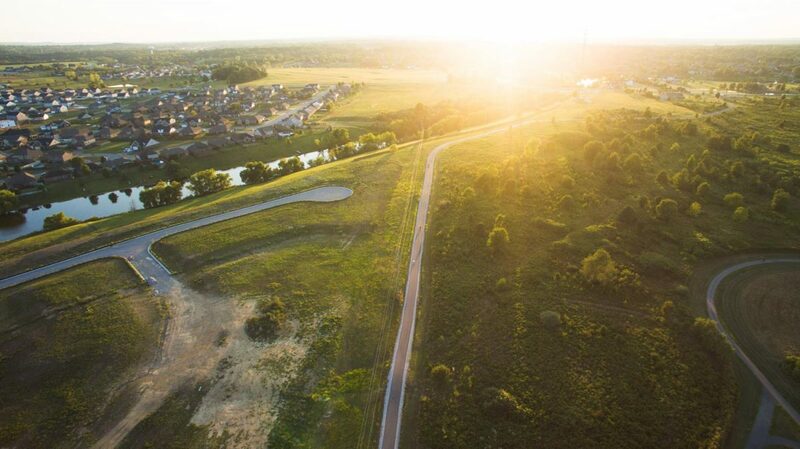 With a solid team of engineers, surveyors, contractors, and motivated volunteers with vital community connections, the Warrick Trails organization successfully leveraged each of these relationships to support the innovative ideas incorporated into the trail system.